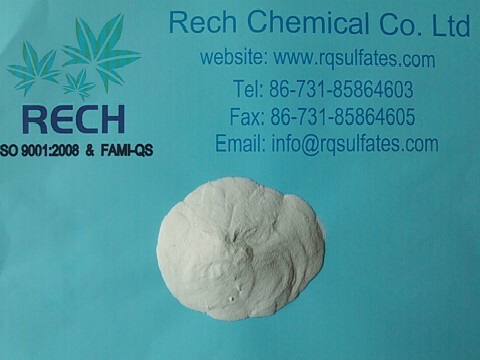 1.Zinc sulfate is used as trace element fertilizer to prevent crops from Zn deficiency and increase crop yields. Now more and more farmers apply micronutrient fertilizers such as zinc sulfate. 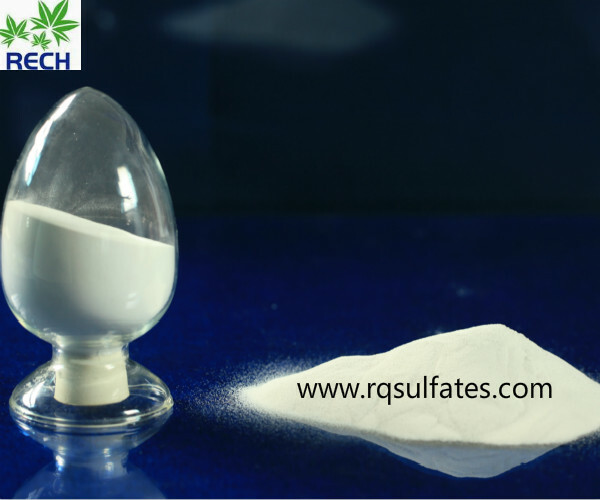 2.Zinc sulphate is a kind of important abio-chemical material, which has sorts of function in the industrial field.